Open to the public: Saturday and Sunday, 11am - 4.00pm. Monday - Friday, 10am - 8pm. 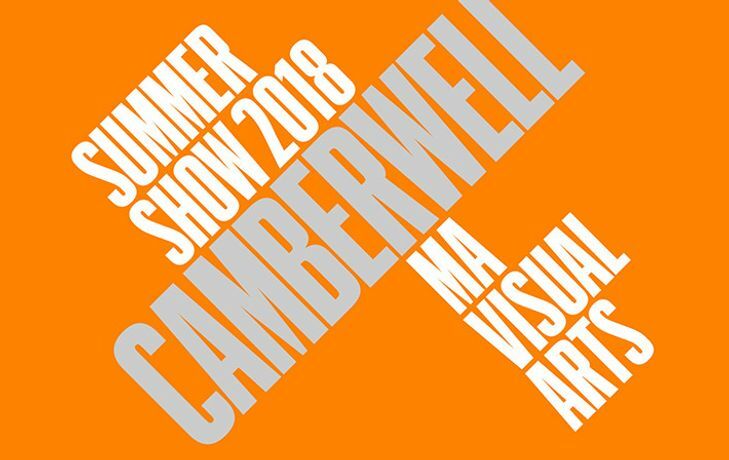 The degree show for our 5 MA Visual Arts courses.